Great opportunity for owner or investor. 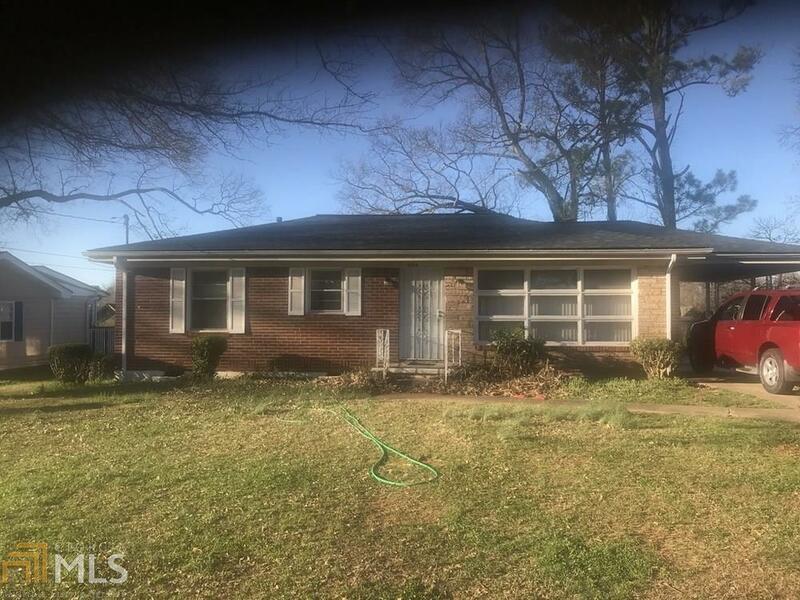 Great three Bedroom, Two Bathroom brick home. Move-in ready. Hardwood floors through-out. Great location just south of East Atlanta Village.